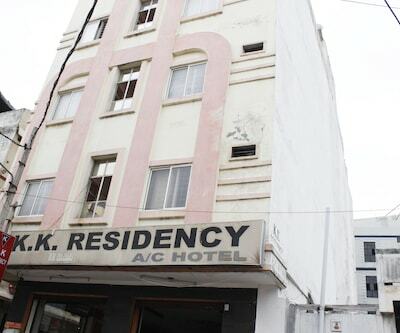 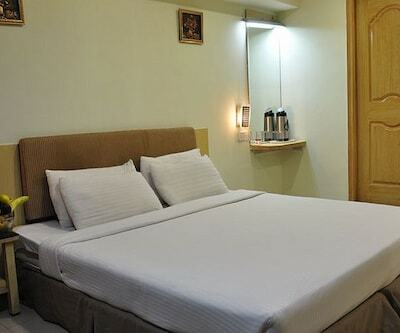 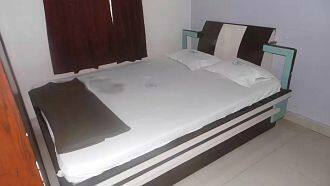 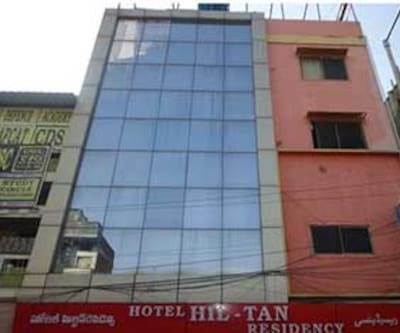 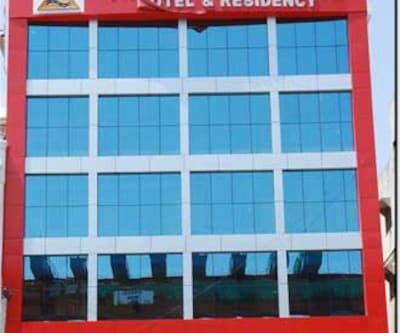 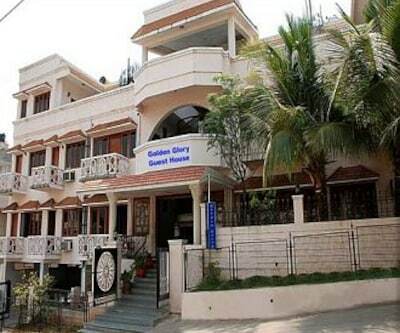 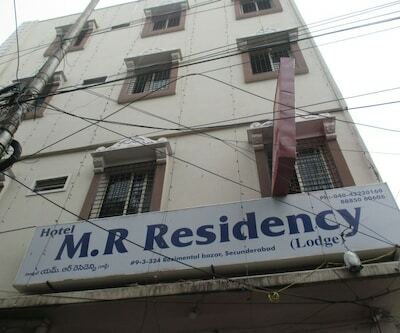 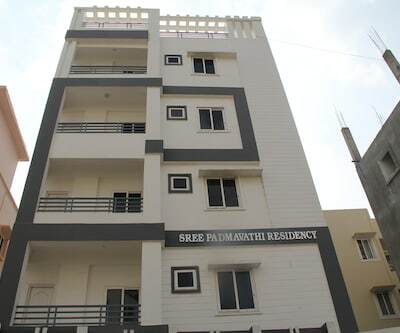 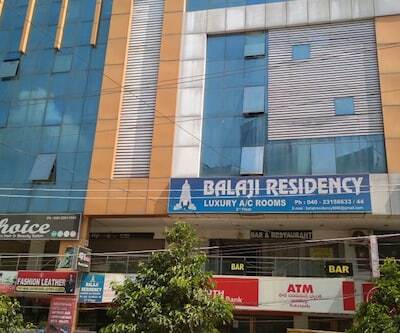 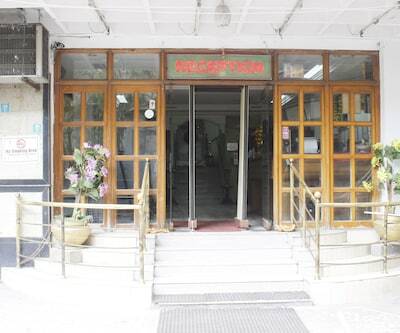 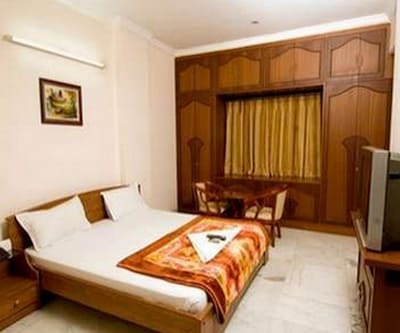 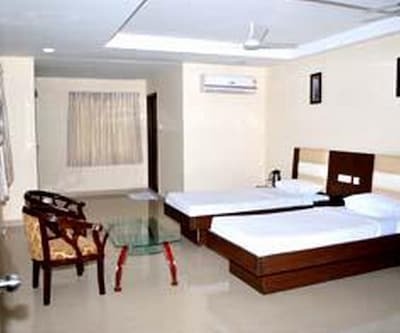 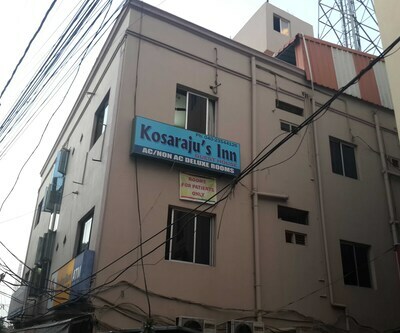 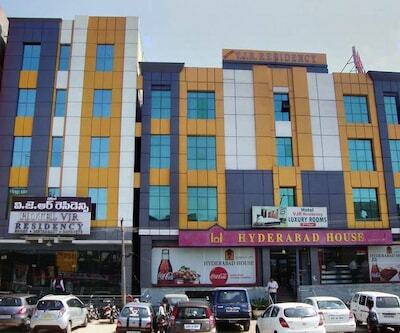 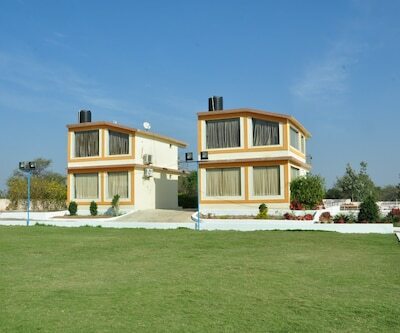 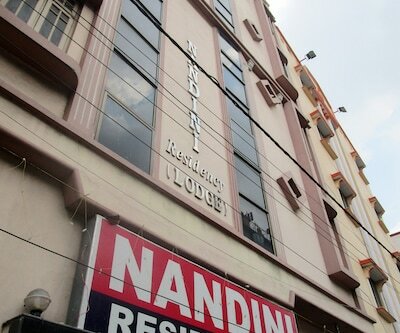 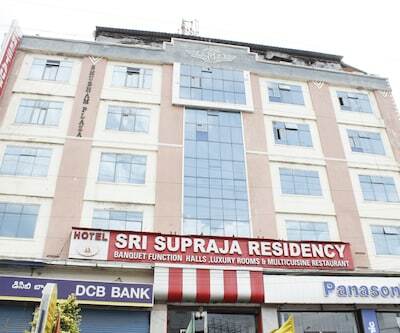 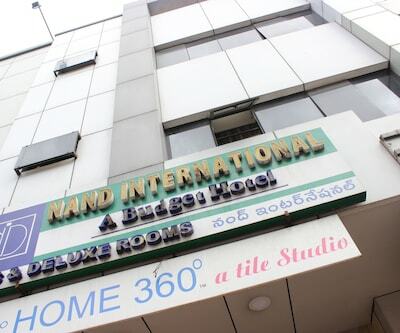 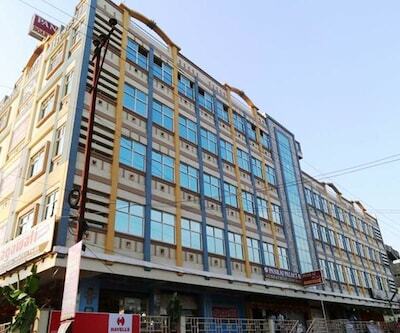 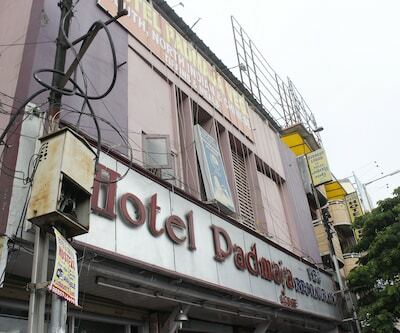 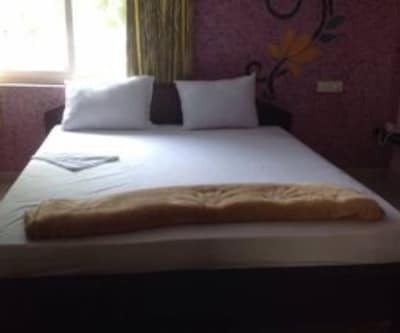 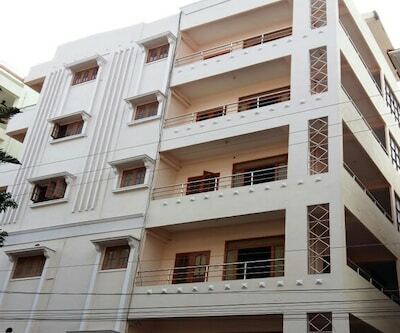 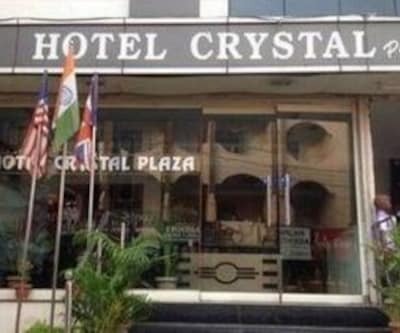 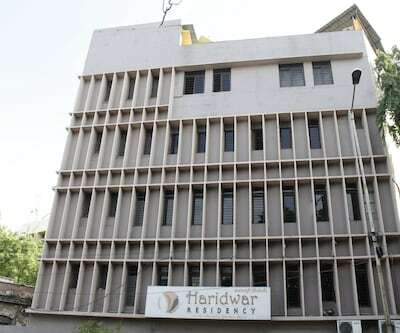 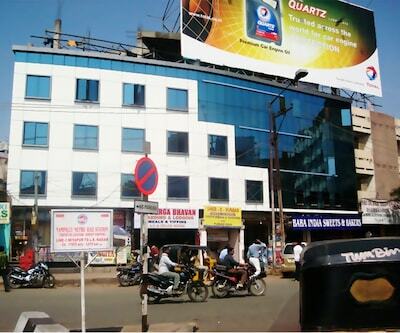 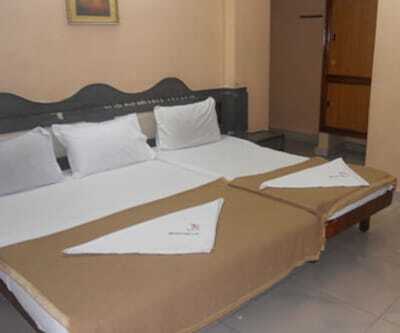 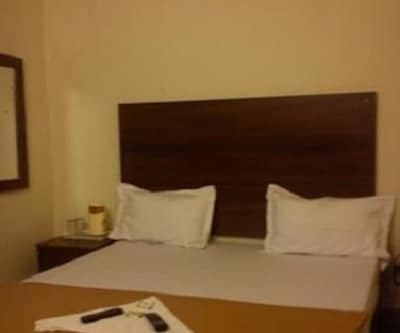 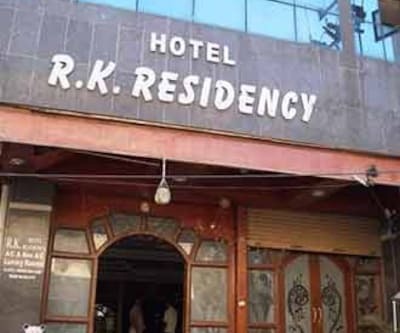 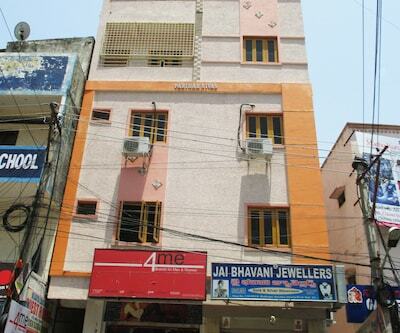 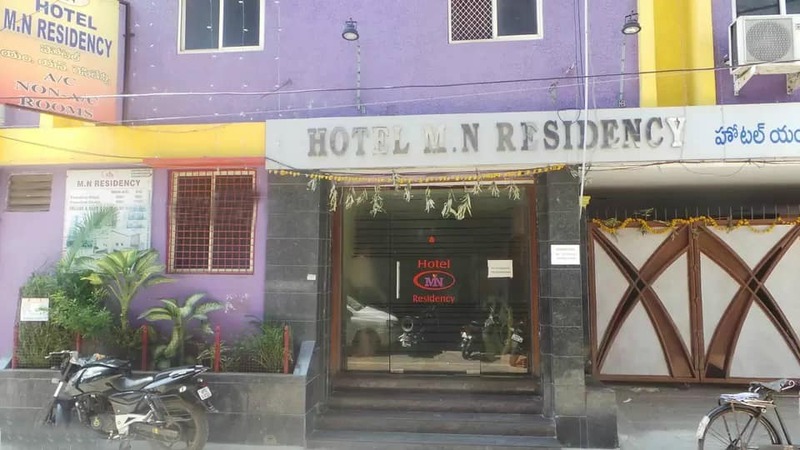 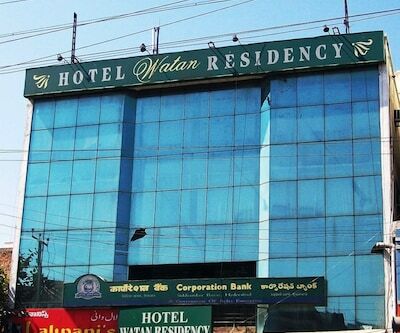 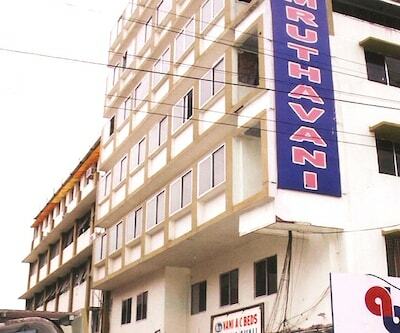 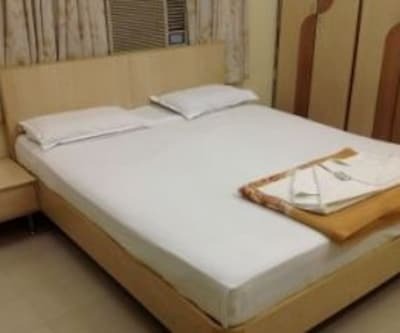 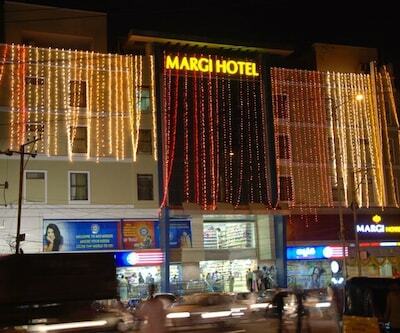 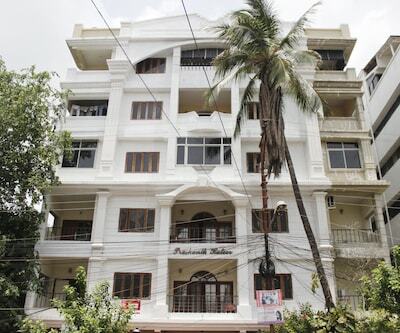 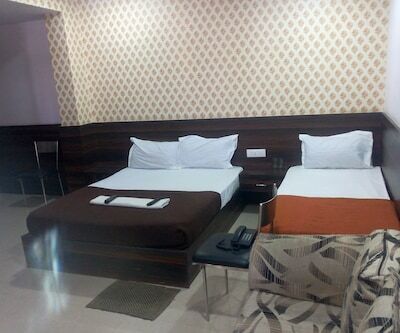 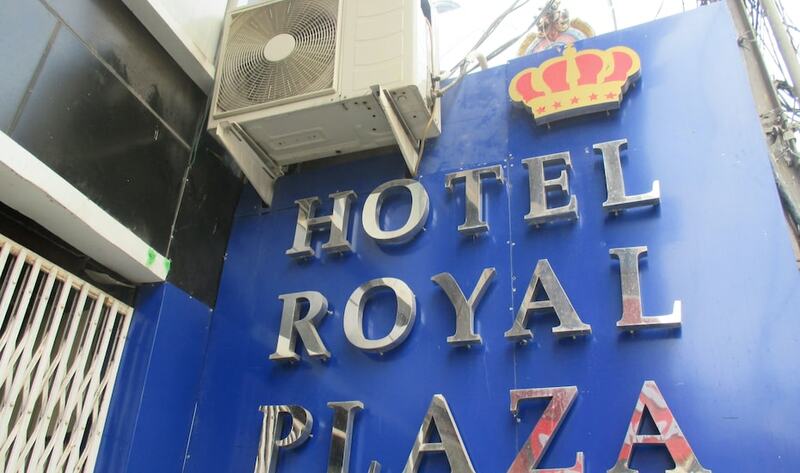 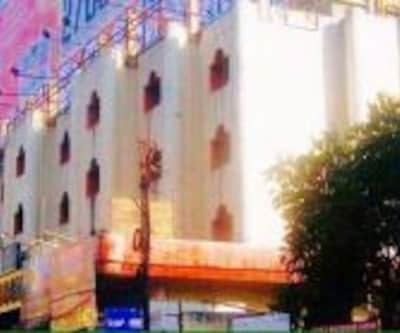 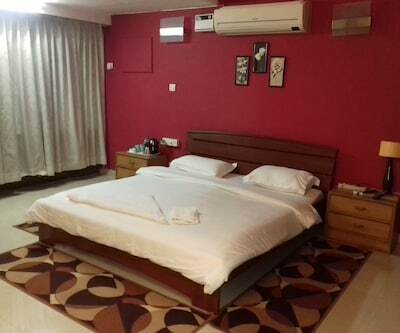 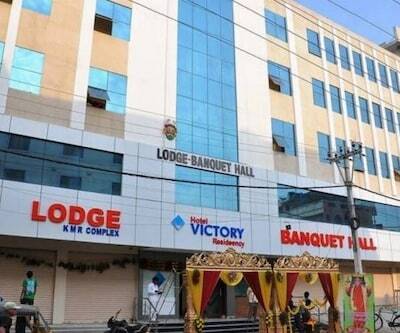 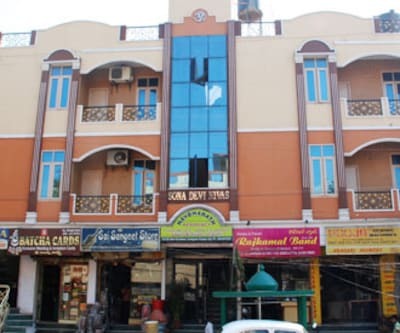 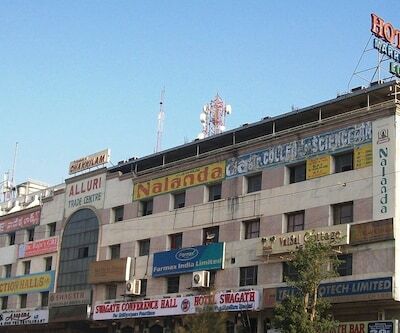 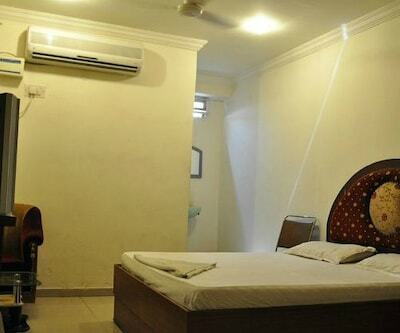 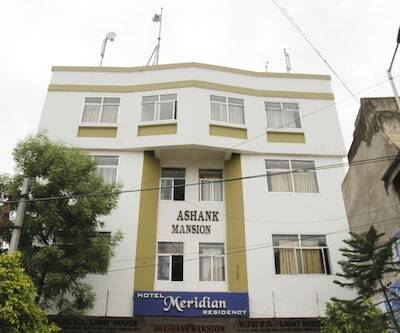 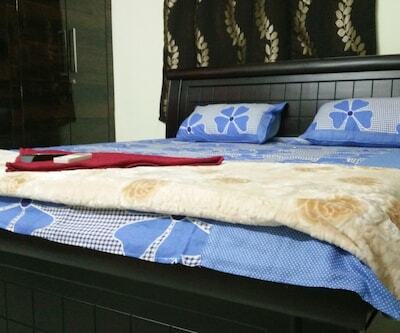 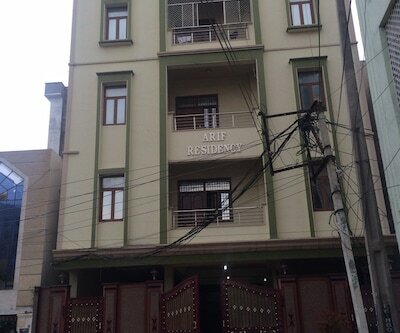 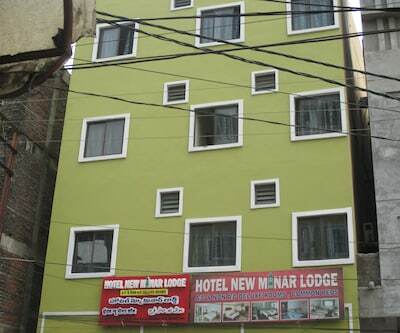 Hotel M.N Residency is located 0.2 km from Secunderabad Railway Station and 11 km from Charminar. 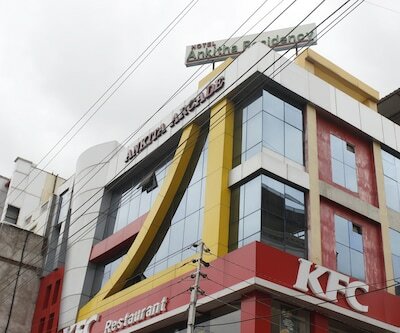 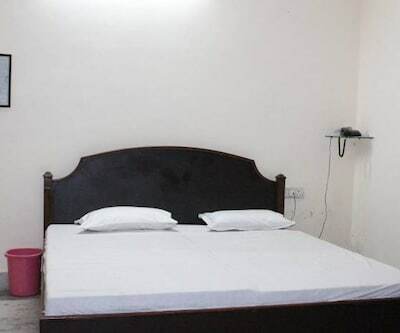 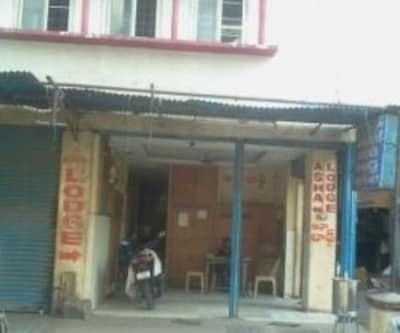 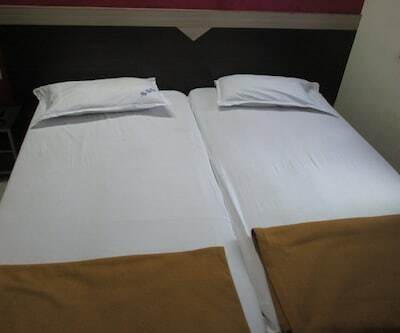 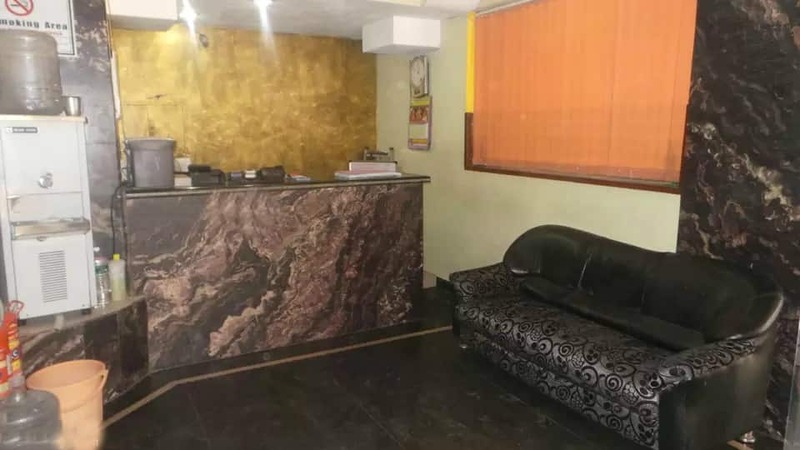 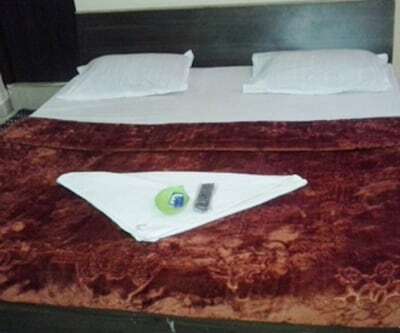 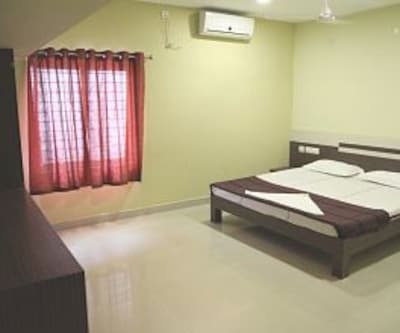 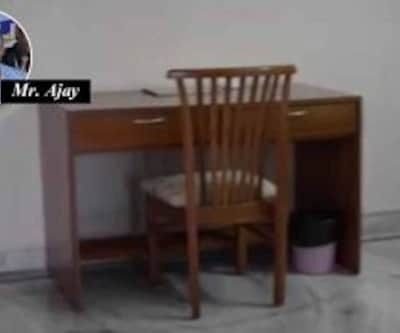 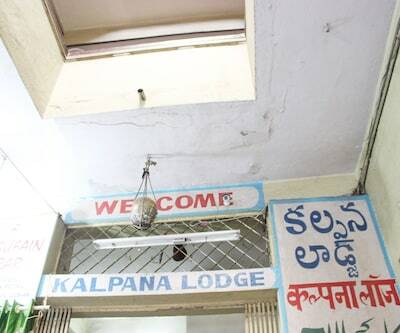 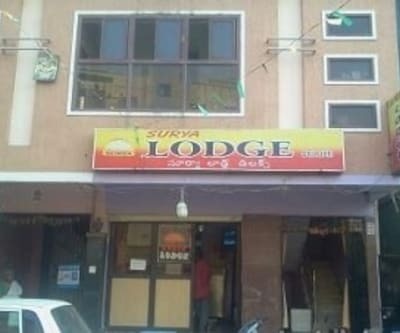 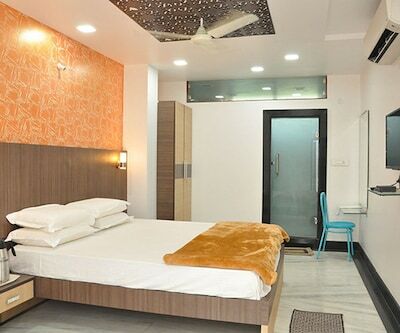 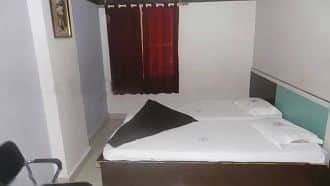 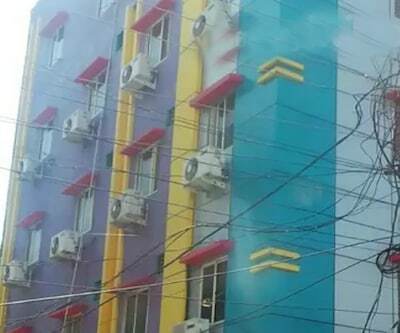 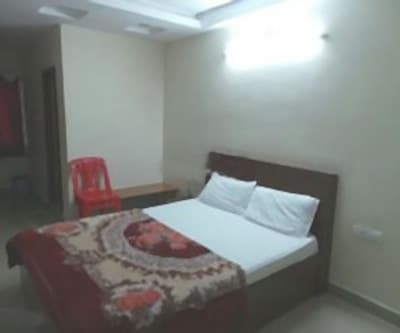 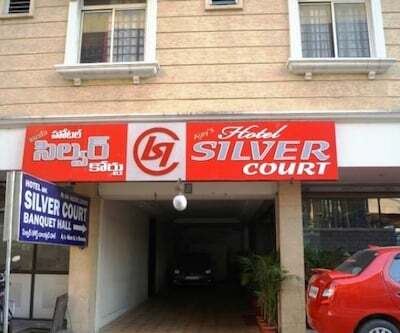 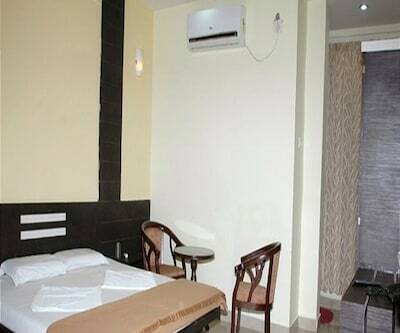 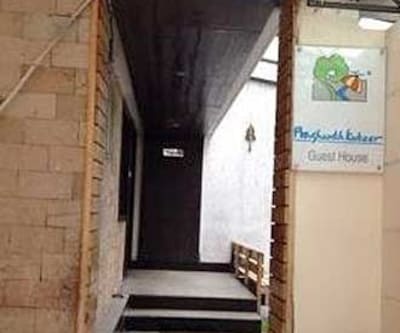 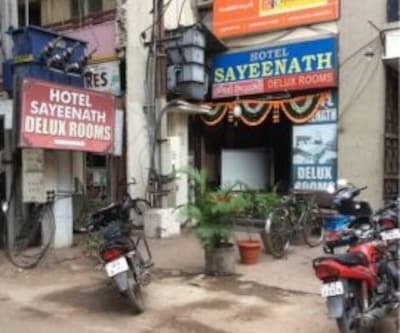 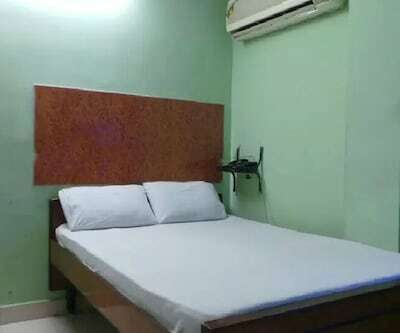 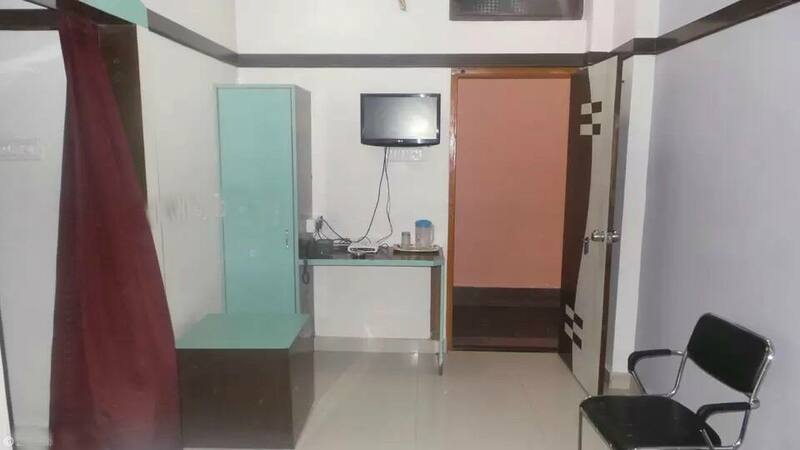 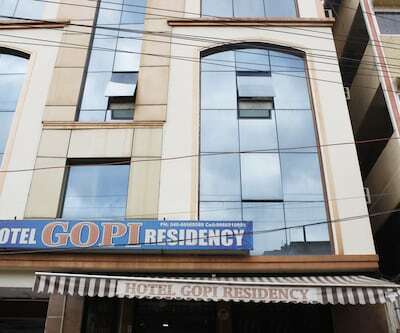 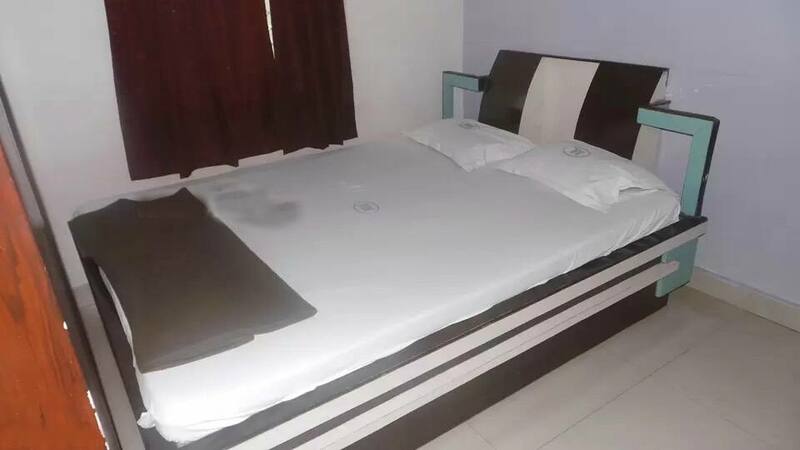 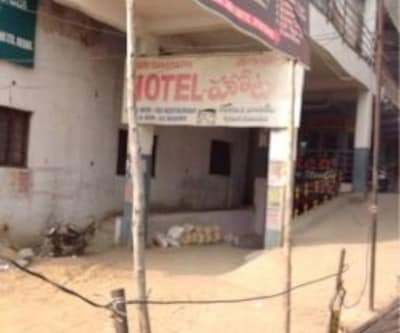 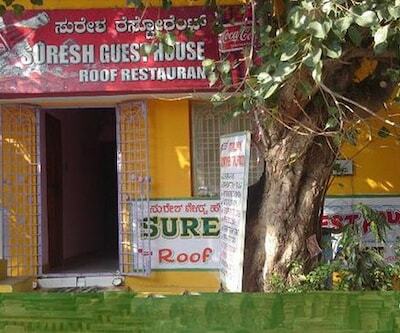 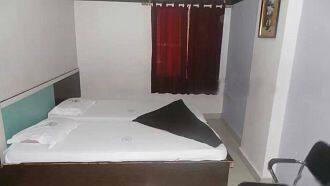 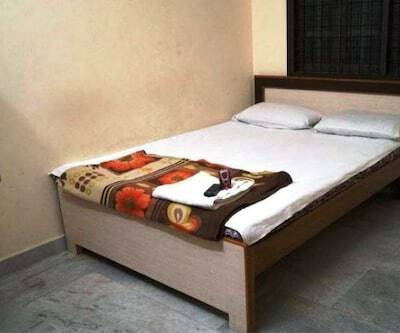 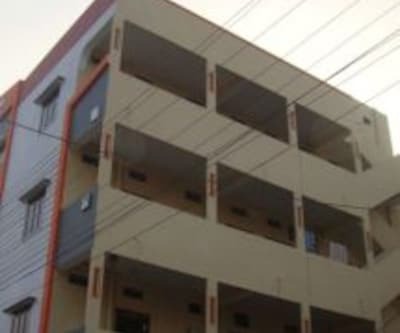 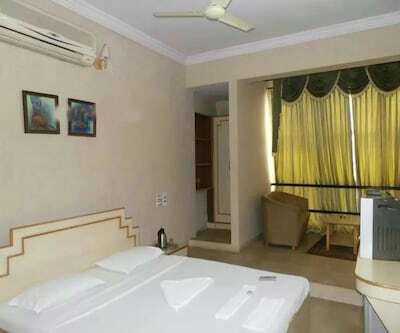 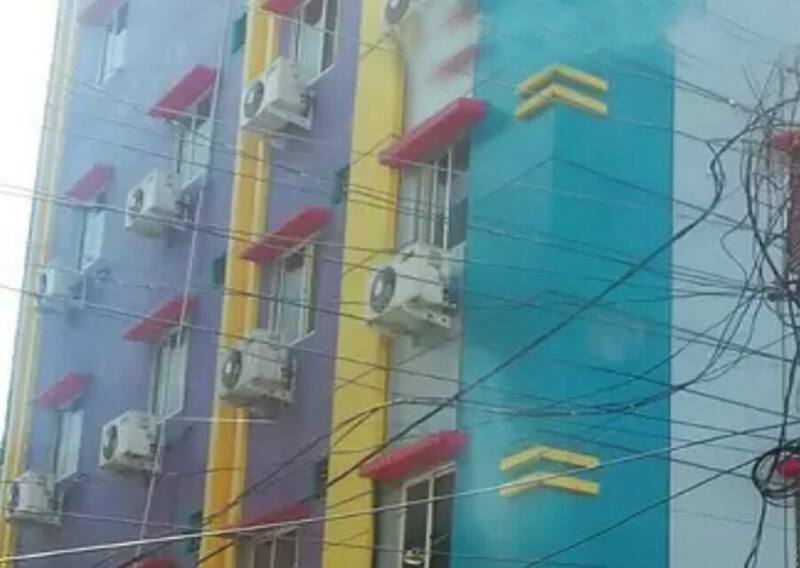 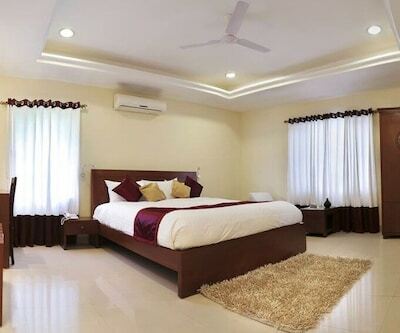 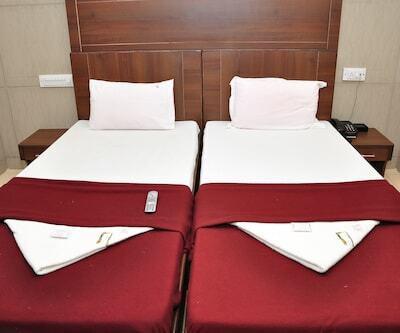 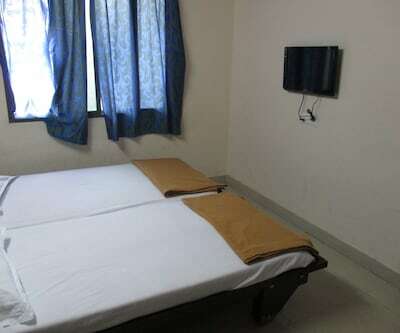 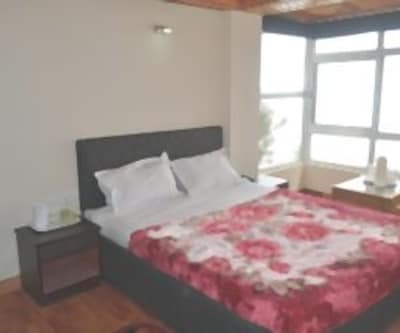 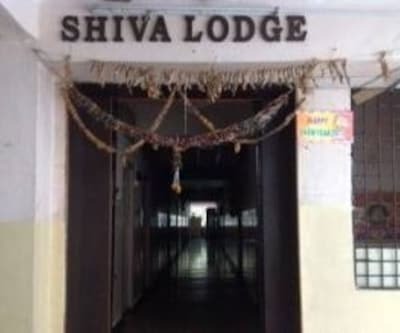 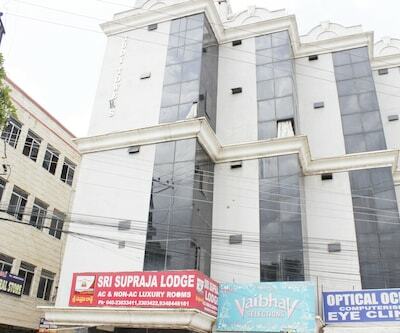 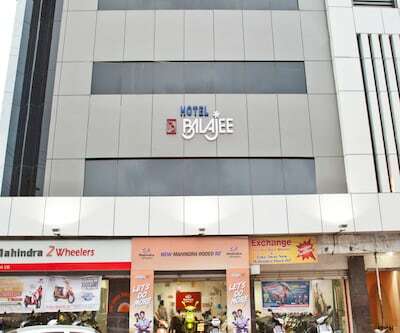 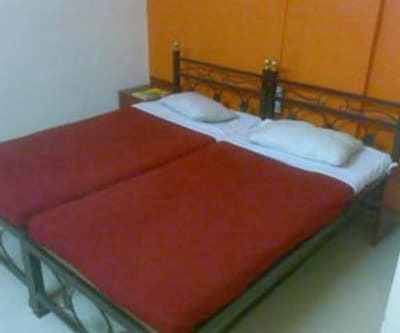 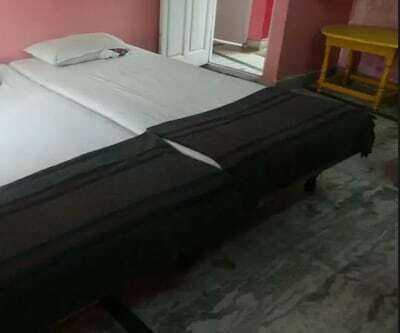 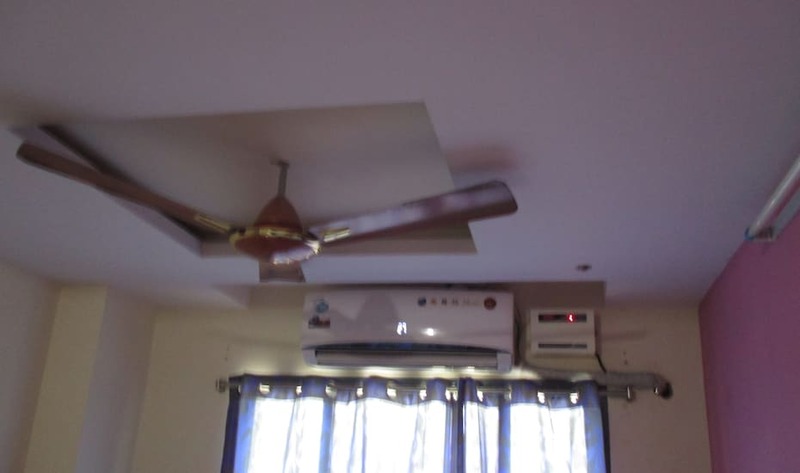 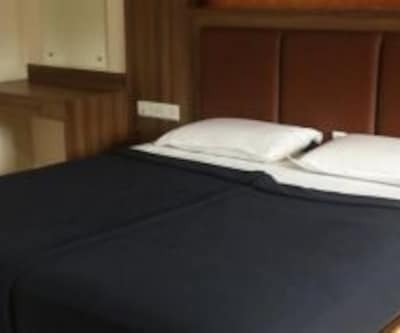 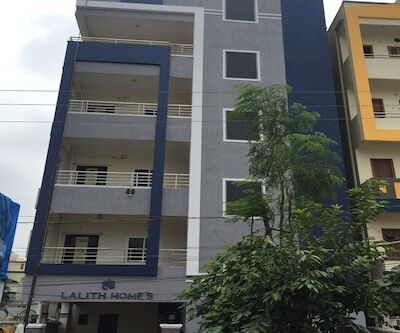 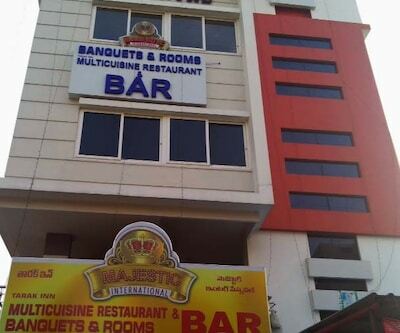 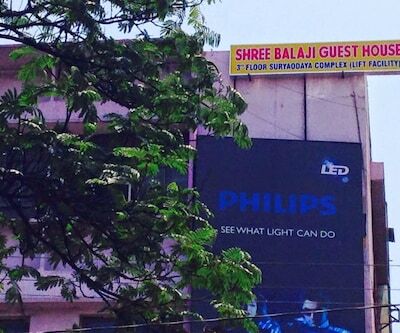 This budget accommodation in Hyderabad Wi-Fi connectivity (surcharge) to its patrons. 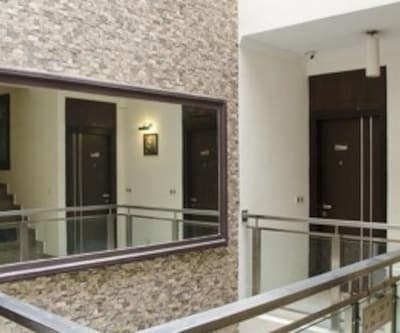 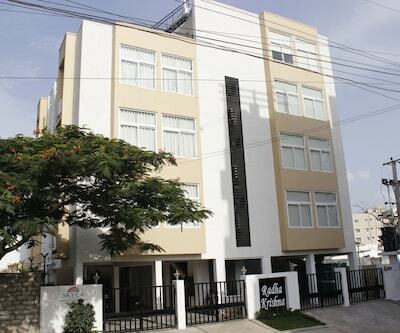 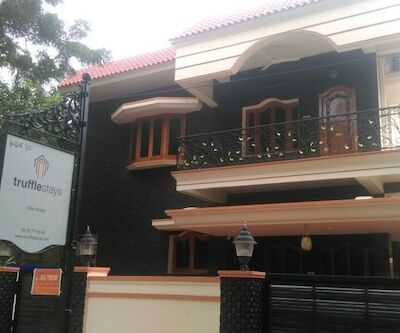 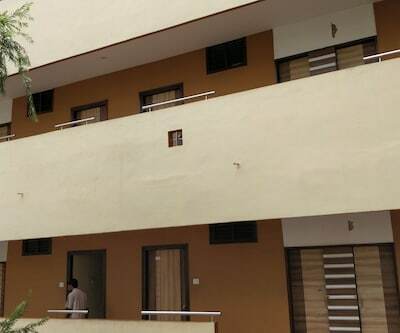 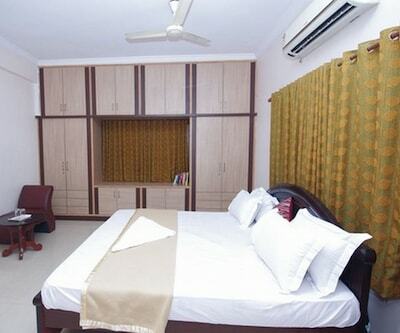 Housing a total of 21 well-maintained rooms spread across the 3 floors. 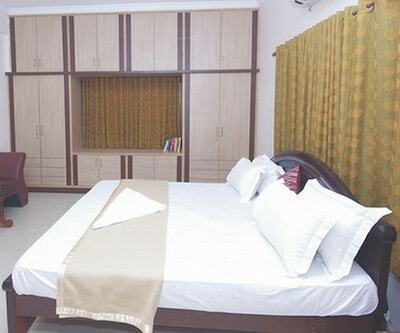 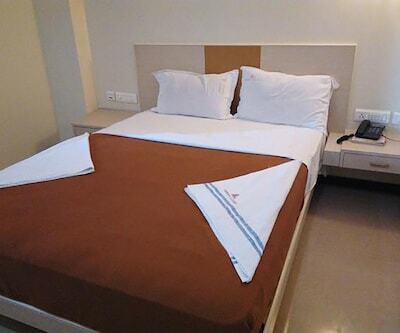 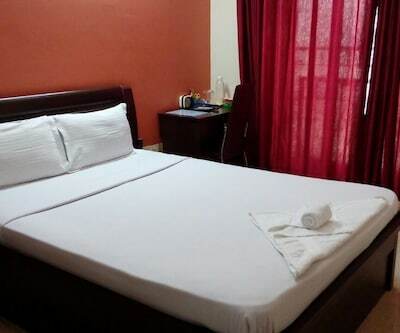 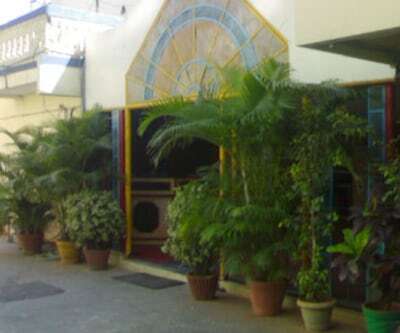 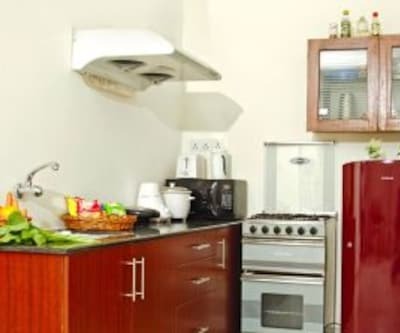 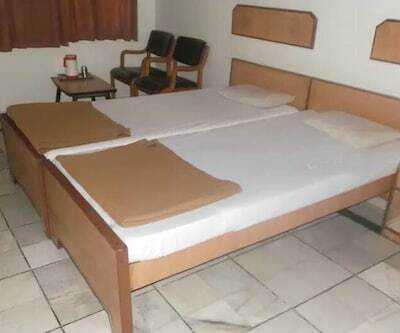 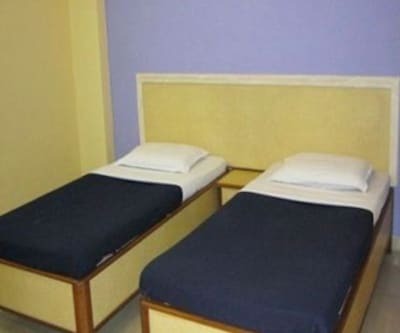 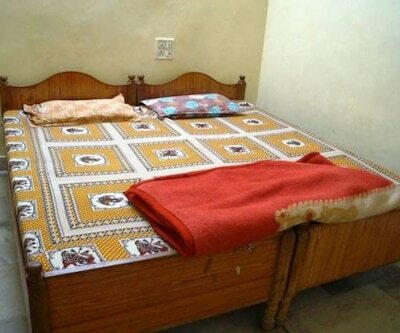 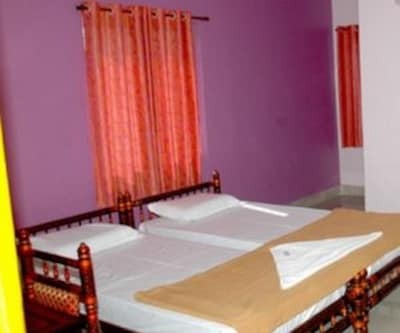 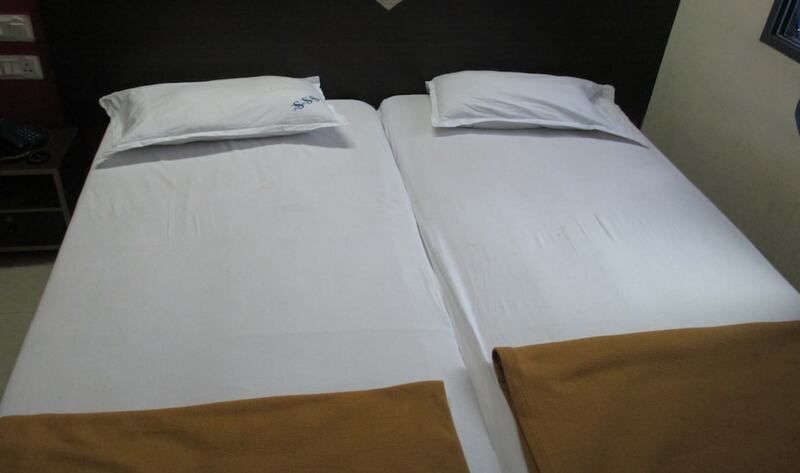 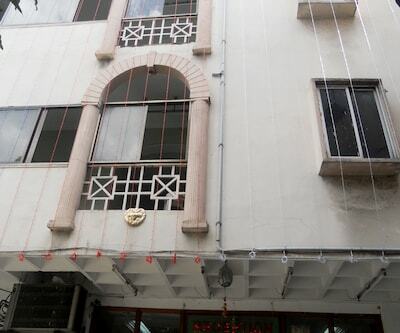 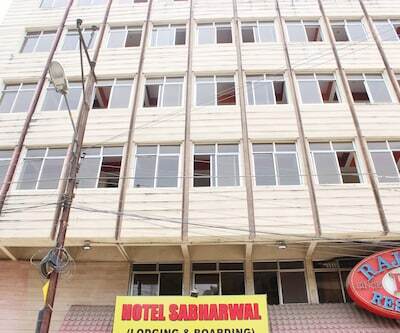 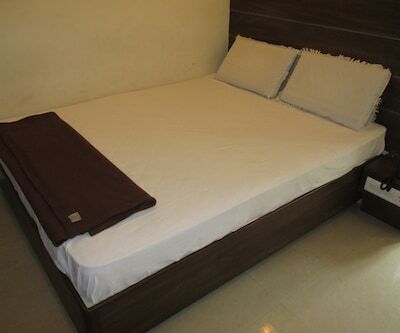 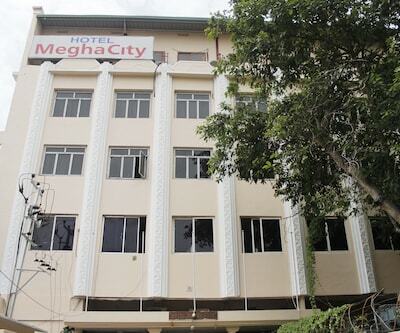 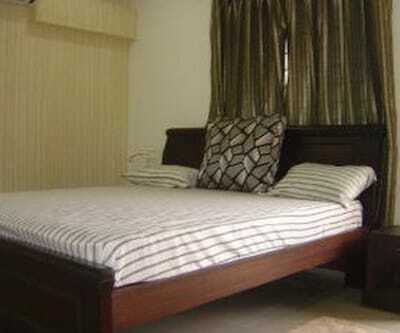 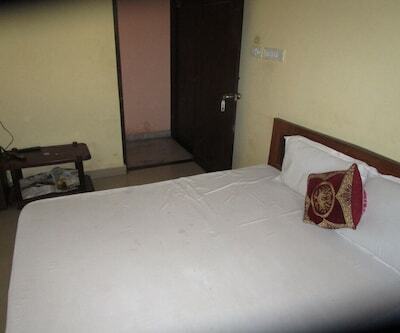 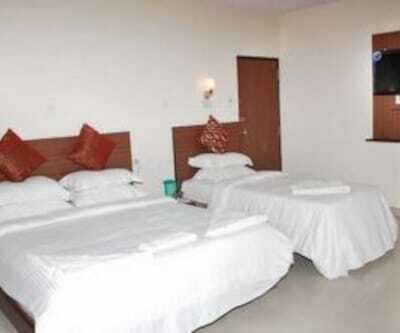 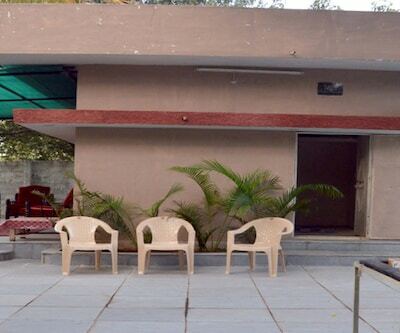 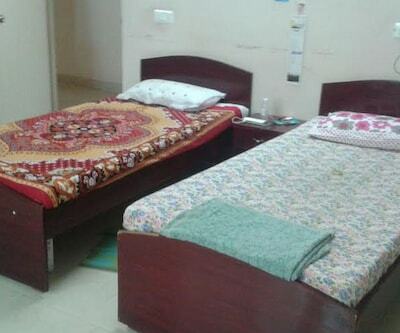 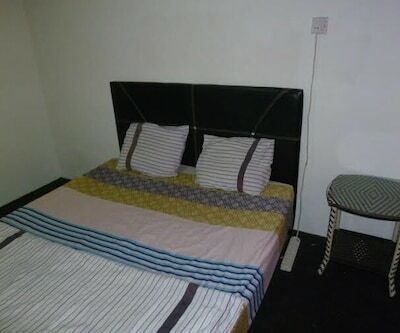 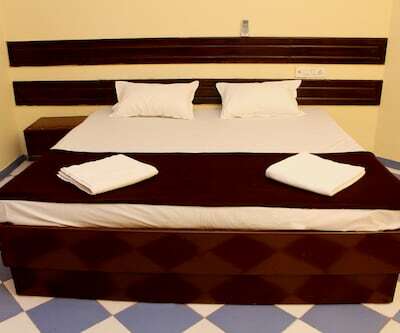 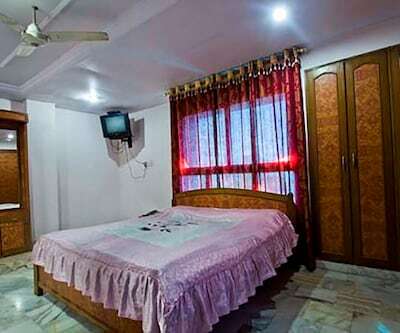 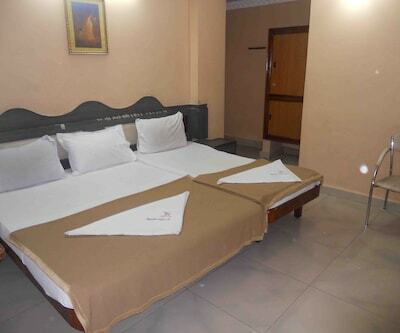 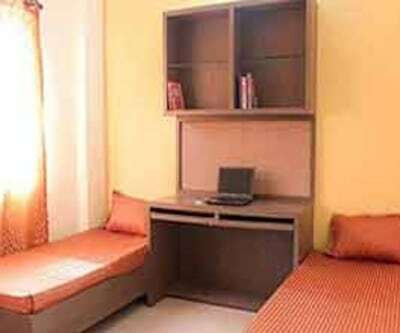 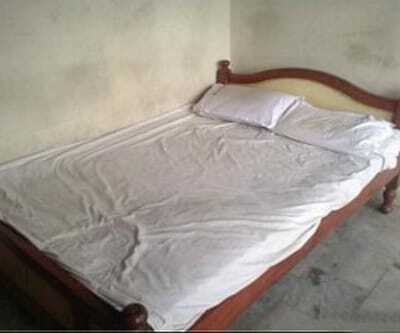 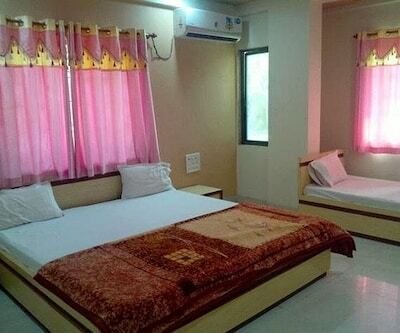 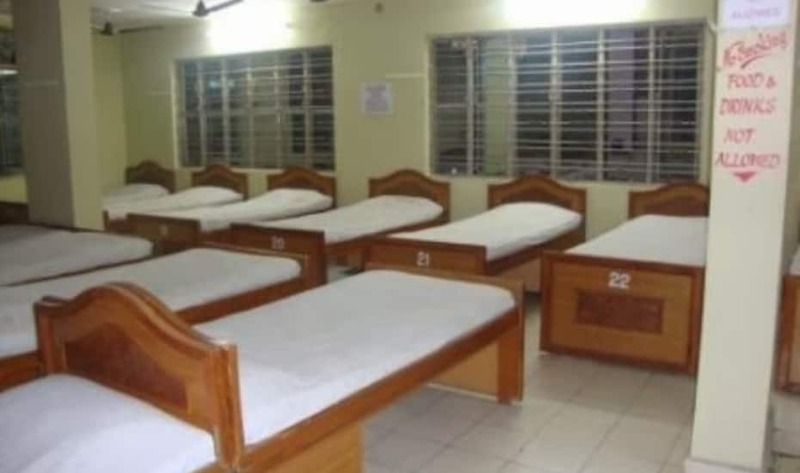 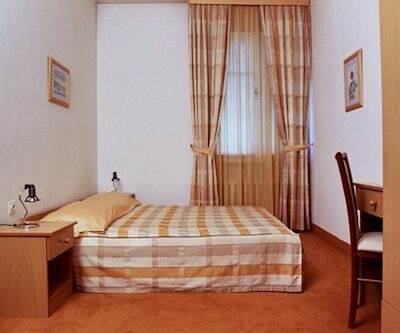 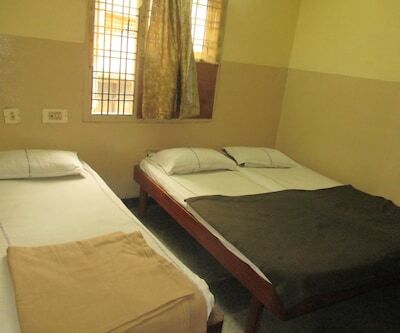 Each of the room have amenities like comfortable beds, television, blankets and chair. 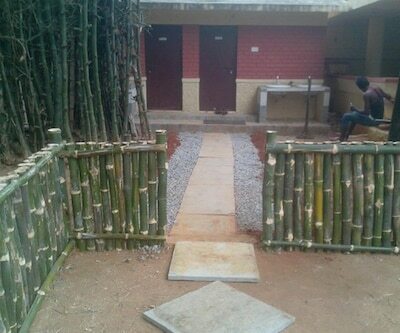 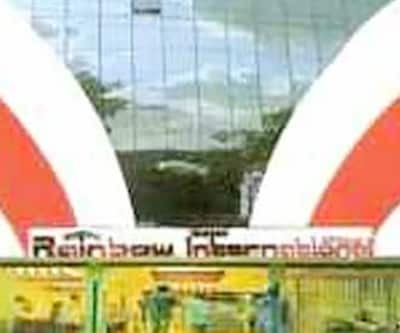 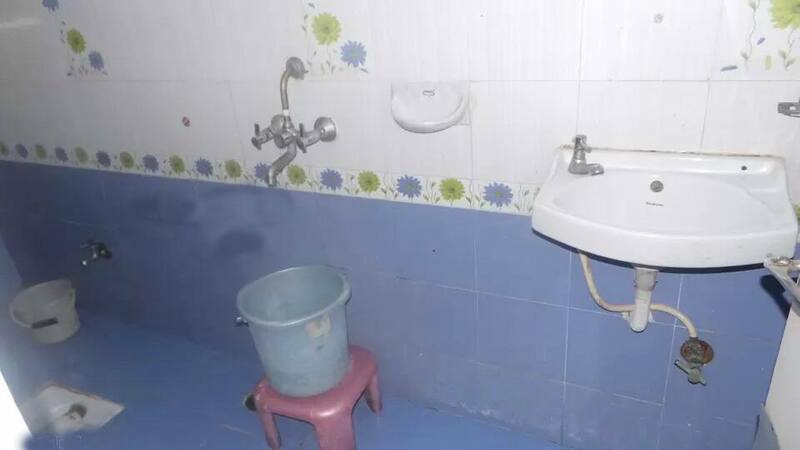 It has clean bathrooms with hot water facility.